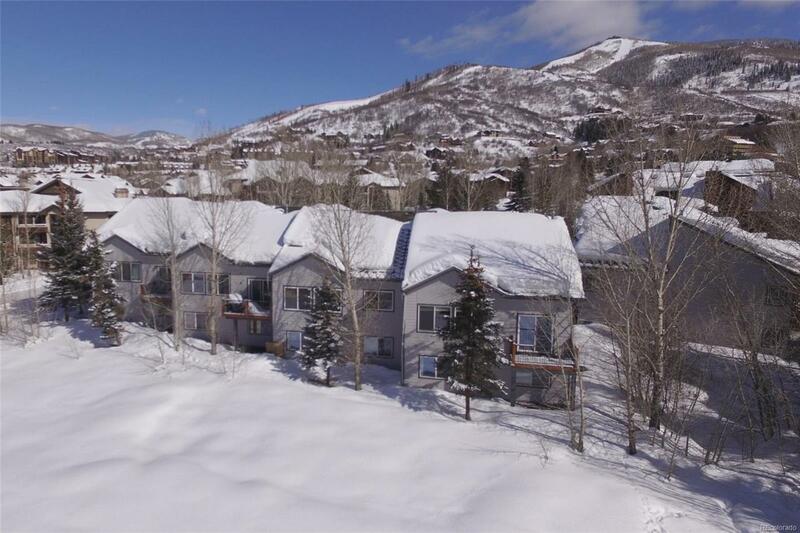 Situated in the most secluded section of the property, youll adore the bright and open quality of this Pine Ridge Townhome with ski area views. 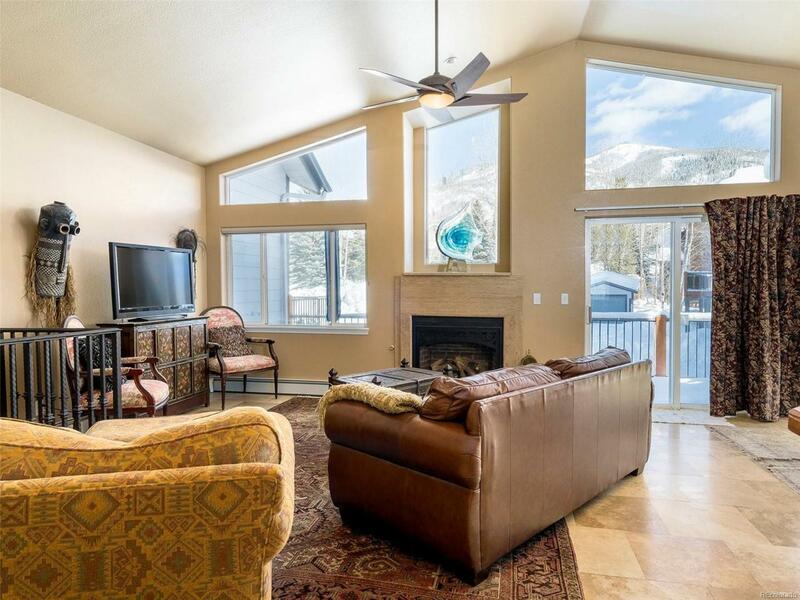 Rarely on the market, sold furnished and located just a half-mile to the ski area, this 2-story residence boasts over 2,100 square feet of space to sprawl. 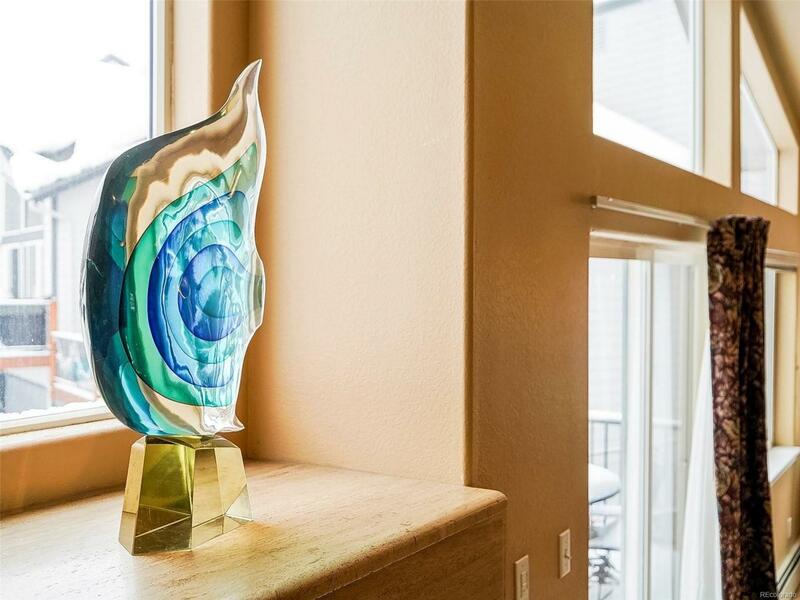 Decorative highlights include a stunning stone staircase, granite tile flooring, lofted ceilings with large picture windows and a slab stone fireplace hearth. The living room expands into the dining area and the open kitchen with large center island means a lot of genuine interaction with family and guests while prepping the days meal. 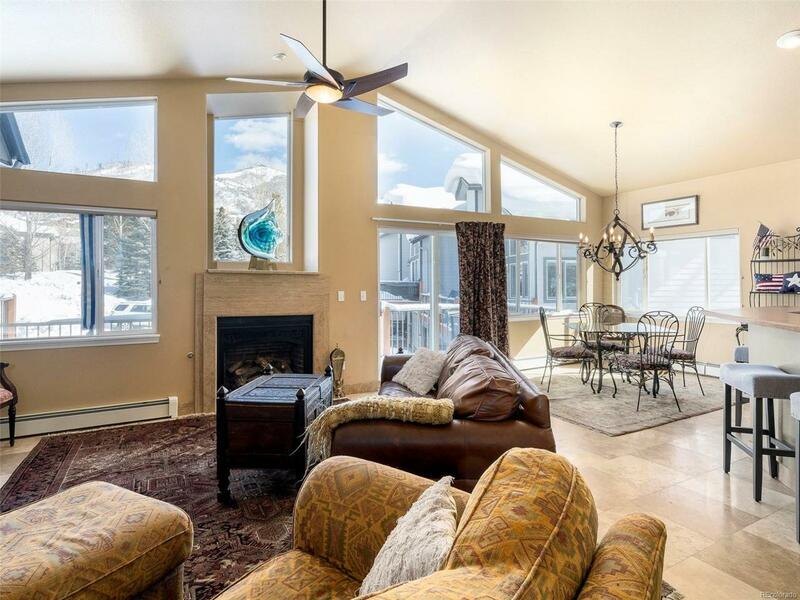 A spacious walkout deck provides a wonderful mountain view and glimpses down to the wooded yard below. The master suite features a uniquely designed sleeping and bathing area with jetted tub, wide double vanity and walk-in closet. The views from this side of the property stare out to Emerald Mountain and the South Yampa Valley.